Maybe you’re an elegantly traditional bride. Or a rocking Western bride. 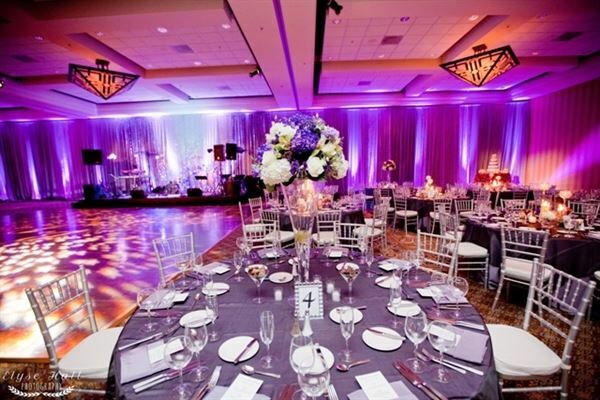 Whatever your style, Hilton Tucson El Conquistador Resort promises a unique and perfect day. And with our professional wedding planners bringing your vision to life, all you need to focus on is saying “I do.” We are dedicated to making sure every tiny detail—from your flowers to your cake to your catered Southwestern menu—is flawless so you can enjoy a ceremony that’s all about you. Let our professional staff make your dreams come true!